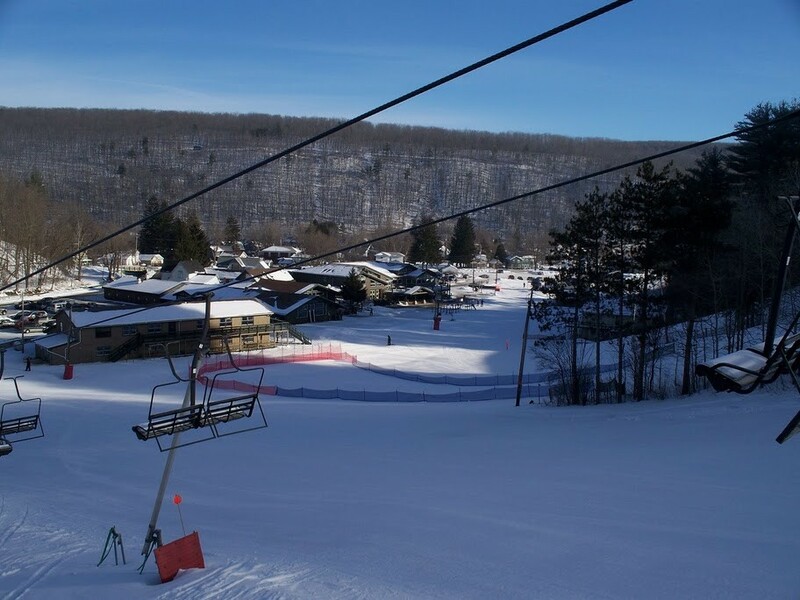 Swain Resort is the oldest continuously operated ski area in New York, having been operated for 64 years. Swain prides itself on providing families with a great skiing and snowboarding experience at affordable rates in a friendly and safe environment. The resort offer 100 acres of skiable terrain on 30 trails with 97% snowmaking capabilities. In addition to downhill skiing and snowboarding, the resort offers a quality terrain park. Cafeteria, restaurant, and bar at the area. Clubhouse, lessons, rentals, ski shop, nursery, and first aid; nearest hospital 14 miles away. Ninety-five percent snowmaking.